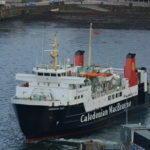 CalMac is anticipating widespread disruption throughout its network tomorrow due to high winds. The ferry operator has advised customers to check its website before leaving home. 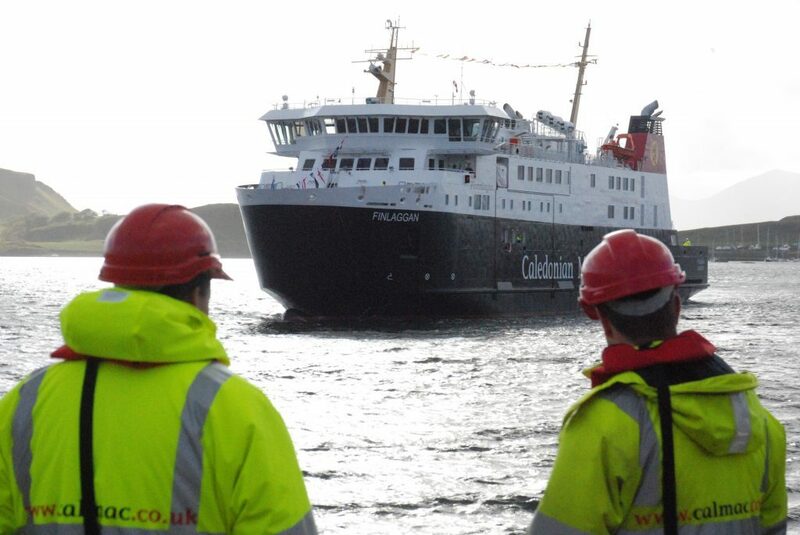 Due to forecast 50 knot winds and heavy swell conditions, all sailings between Oban and Colonsay on Friday December 7 have been cancelled. 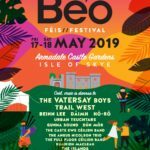 Friday’s 6.45am and 7.45am sailings between Oban and Lismore have also been cancelled and a yellow warning has been issued for the remaining ferries on this route. 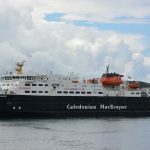 The Oban and Castlebay ferry was brought forward from Friday to Thursday to avoid the conditions – the sailing was scheduled to leave Oban at 5pm.